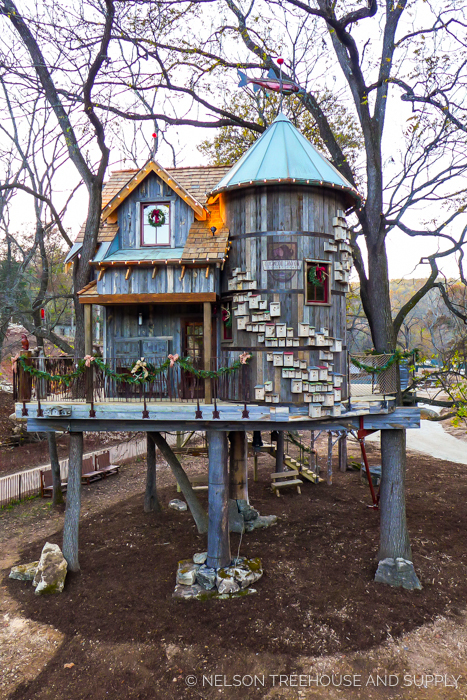 Nelson Treehouse has designed and built over 350 treehouses around the world. 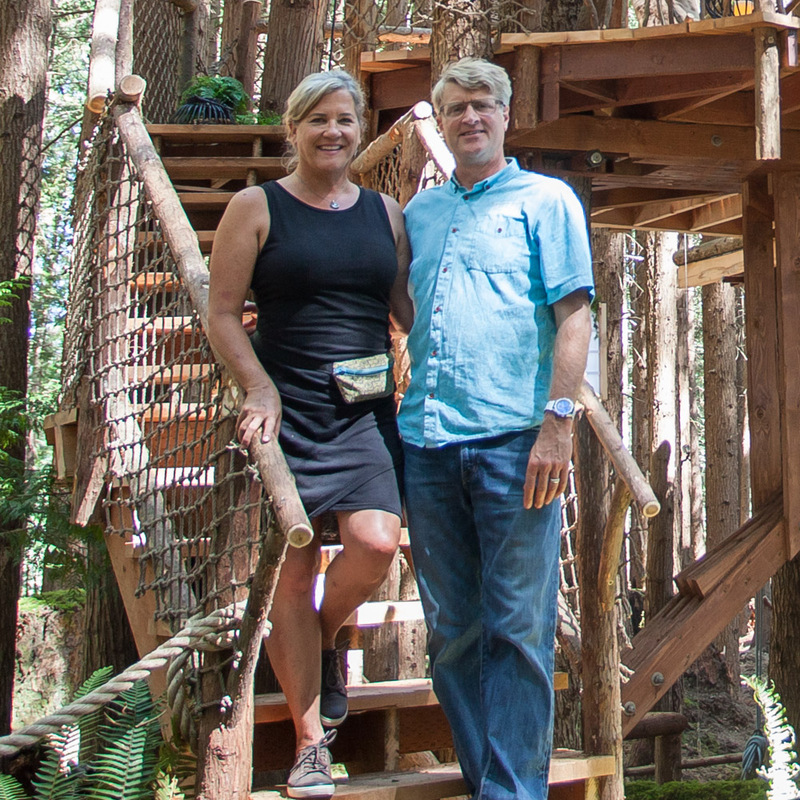 From modest backyard treehouses to large-scale multipurpose spaces for corporate and nonprofit organizations, we specialize in bringing the loftiest of treehouse dreams to life. We hope you enjoy exploring the following sampling of our most recent work. A selection of the private treehouses we've designed and built for individuals and families. Tap or hover over the images for details. 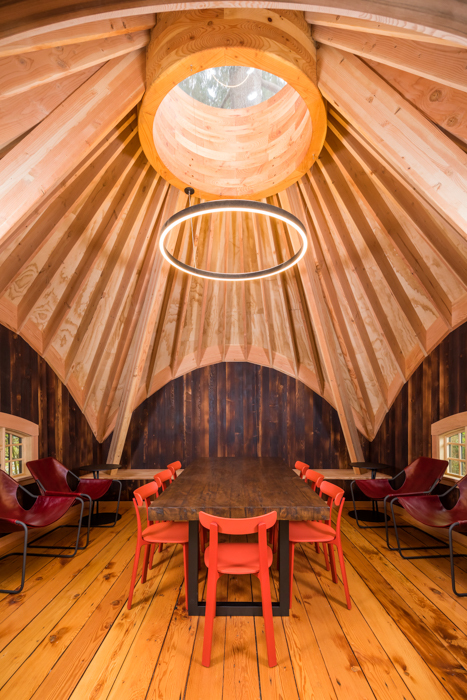 A selection of the treehouses we've designed and built for corporate and nonprofit organizations.